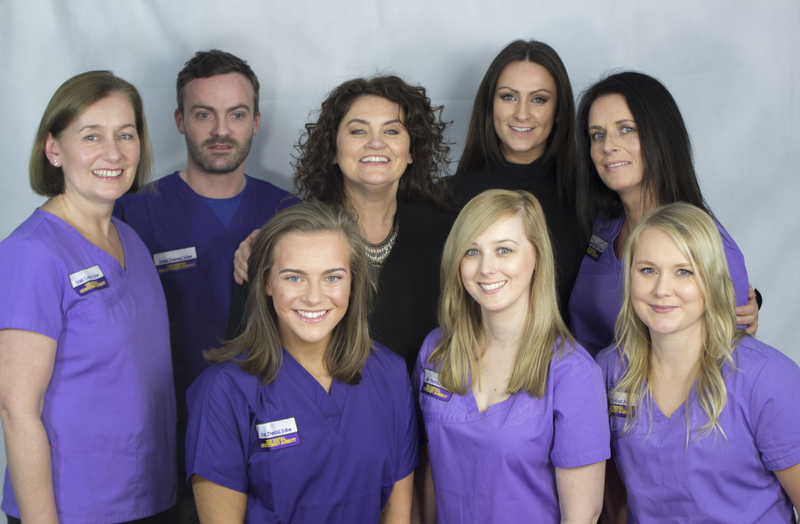 Why Temp with Irish Dental Jobs? We recently conducted a survey directed at our temp team. The survey answered some questions that you may be interested in hearing especially if you are considering temping! There are so many benefits to temping, this survey will give a brief overview of the main benefits of temping and why you should consider this option. But stay tuned for next week’s blog which will offer insights from every question of our survey and statistics that you do not want to miss out on! But for now… here is what we found out as to what our team feel the benefits are to them! So what did our team of dedicated temps say about temping? Of course, the first question is the big question that everyone wants to know what did we find out in our survey?! Many people consider temping, for many different reasons. Usually the first thought that comes to mind when wondering why people may work temporarily, is children. Yes children is of course a huge factor in why many women temp as it allows them to have the time they need with their children along with working flexible hours such as 9 am starts 1 pm finished which gives them the time to collect their children from school just on time! However, surprisingly enough, this was not our primary reason as to why people temp. While a survey results were quite diverse and wide ranged the highest reason was that it gives them the flexibility they need for a work and life balance at 25%! While having children was the second most common reason as to why people temp at 22%, although both reasons totally be linked together! The respondents that answered “not in a position to commit to part-time/permanent position” were also given the option to answer above reason regarding flexibility! Temping is something that many consider if they are parents and want to be able to call Irish Dental Jobs, tell them what days and hours they want and in what location and Irish Dental Jobs will find the right role and facilitate that! Others are studying and want to luxury to decide on what hours they work. A lot are working part-time and want to have the luxury to decide whether to work extra days during the week. Others may be from Austrailia or Canada with a valid passport a valid working holiday visa. Overall What Are the Benefits? Experience - You gain an abundant amount of experience in different fields of dentistry and from different dental professionals! Work & Life Balance – Maintaining a work and life balance is appealing to everyone! Parent – Some temps have children and are not in a position to work full time and can choose where and when they want to work! Travelling/Studying – If you have moved to Ireland recently and want to indulge in the Irish scenery and essentially be a tourist for a while, then temping is very beneficial! Or you are currently studying and want to choose the hours you work around college times! These are the main benefits of temping however check out our videos on our news section to see what our temp team have to say and what their story in terms of temping is!